The customary morning bell that rings aloud at sharp 8 am. Benches and desks with names of those who sit there, carved aesthetically. The mad rush to the canteen during the morning break. That moment of fear when a chalk piece comes flying towards you. Chats, exams, group studies, fights… well, life within the college campus is a one-of-its-kind experience. And every moment is, and will always be, cherished. But that’s just one phase of a student’s life, significant though! Life outside the campus is very different and it’s best to be prepared when you’ve decided to enter the corporate world. Preparation, to us, goes beyond academic excellence. Preparation to us is, knowing the what, how, when and why. Therefore, it is important that you know what your first steps must be, right after graduation. 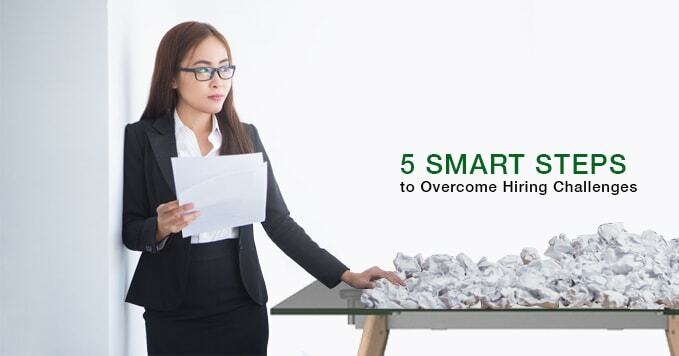 Here are a few points that’ll help you in making your life outside the campus successful. Be visible: Don't just sit there waiting for the world to come to you. Instead, step out and make yourself visible to every company and person who is looking for talent. Register with someone who’ll help you connect with the corporate world. Well, make the most of the digital revolution while you can! Many colleges have campus RPO solutions to help students more. Be certified: A degree is great. But getting an additional certification for your skills is certainly the icing on the cake. 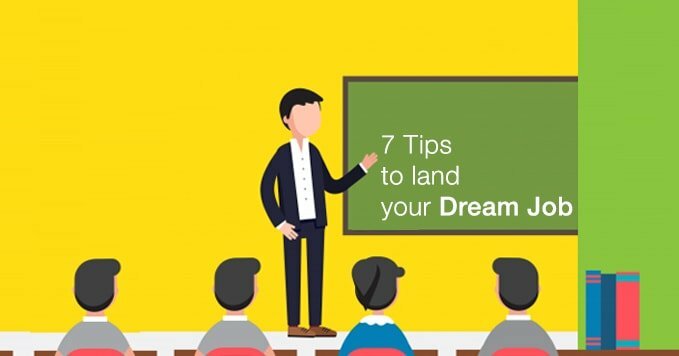 Get certified with a seven-digit score that will help you get to the top soon. Also, get the benefit of creating a video resume profile that will leave the recruiters truly impressed. 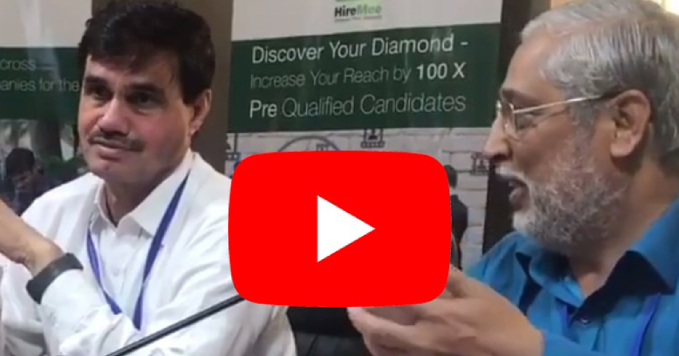 Be connected: Colleges, recruiters or companies; only if they’re aware of your existence and skills, will you be hired. So make sure you are well connected to both of them, or even all of them. 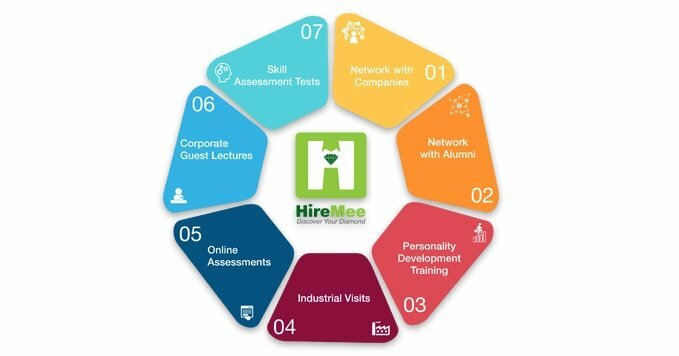 And that can happen only if you register with an online portal like HireMee. Be smart: When all of this can be done online and for free, why even think of another way, right? Yes, in today’s day and age, everything can happen with a click and it’s the same with job openings for freshers. These are just a few of the many ways in which you can make life outside the college campus truly successful. The idea and mantra is to be prepared, be confident, and be there when the world is out there looking for someone who can add value through their skills and qualification. The question is, are you the one?